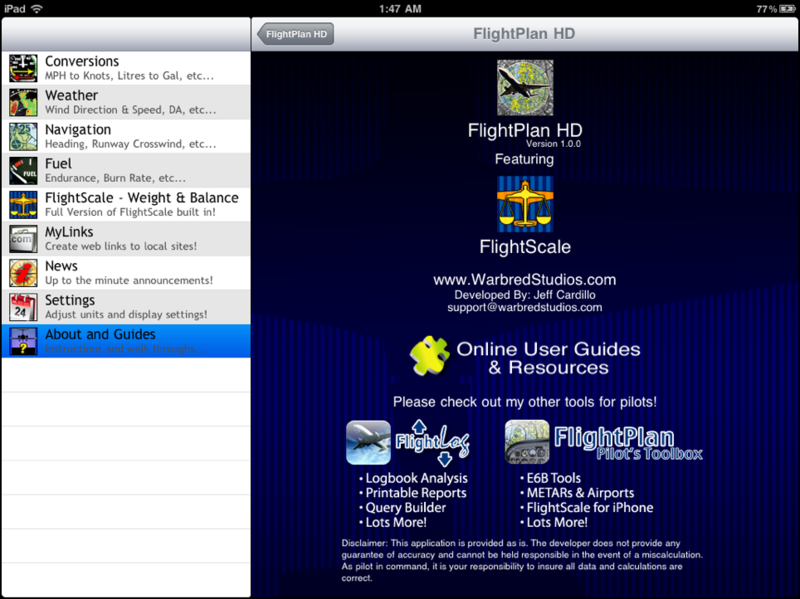 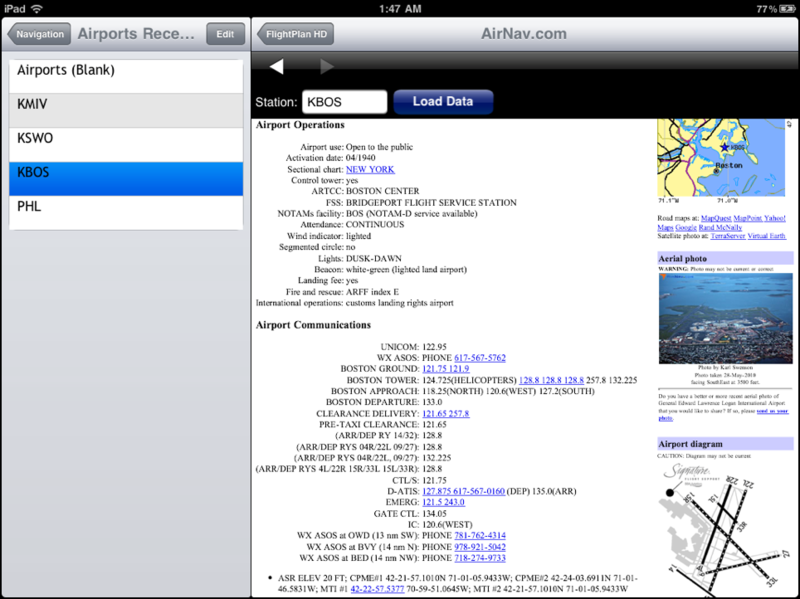 FlightPlanHD - FlightPlan for the iPad! 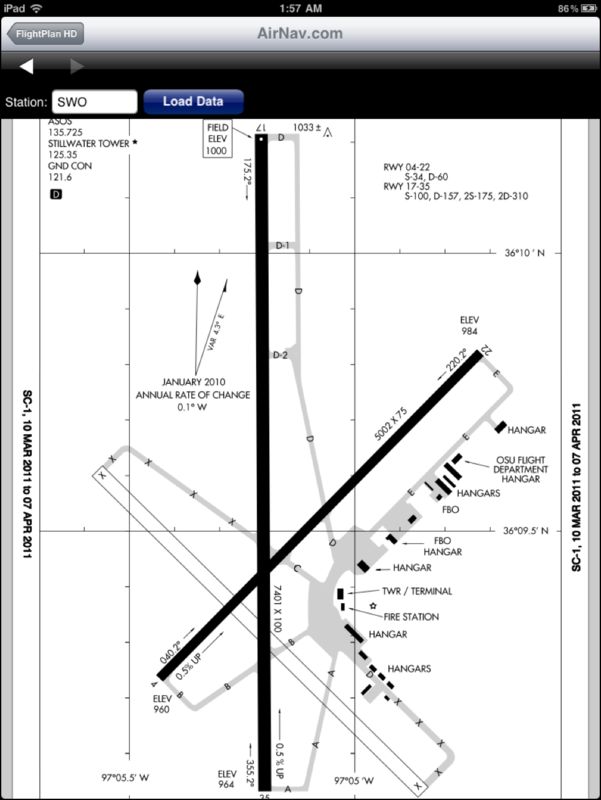 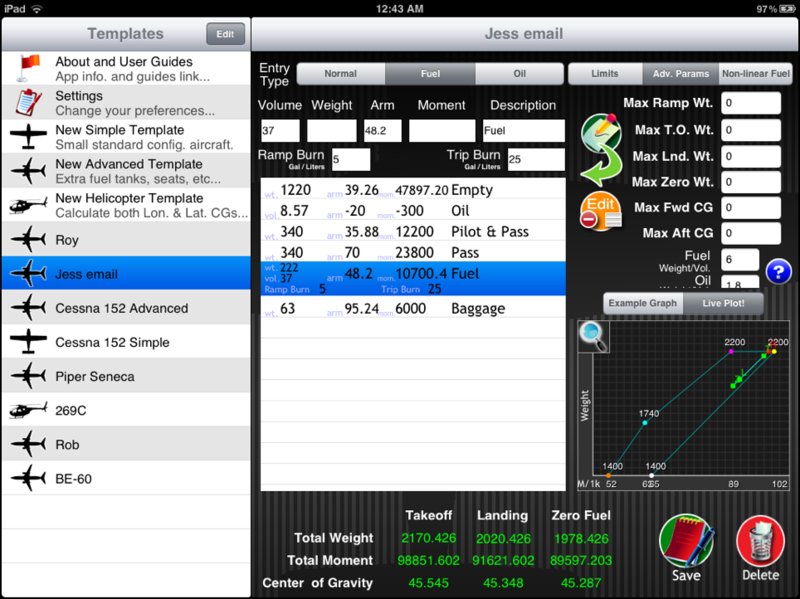 FlightPlanHD is the iPad version of the aviation super-tool, FlightPlan - Pilot's Toolbox. 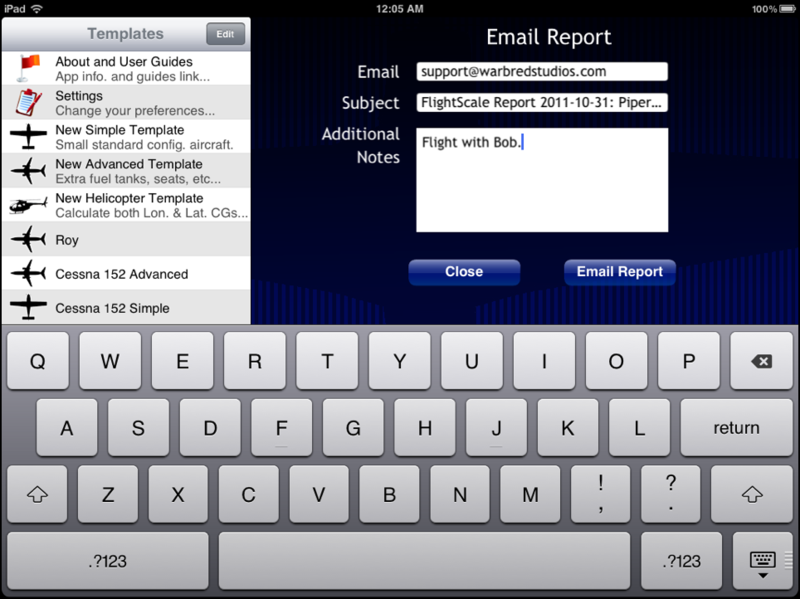 FlightPlanHD isn't just a port of FlightPlan's iPhone functionality, it has some special tools built in specifically designed for the larger screen format. 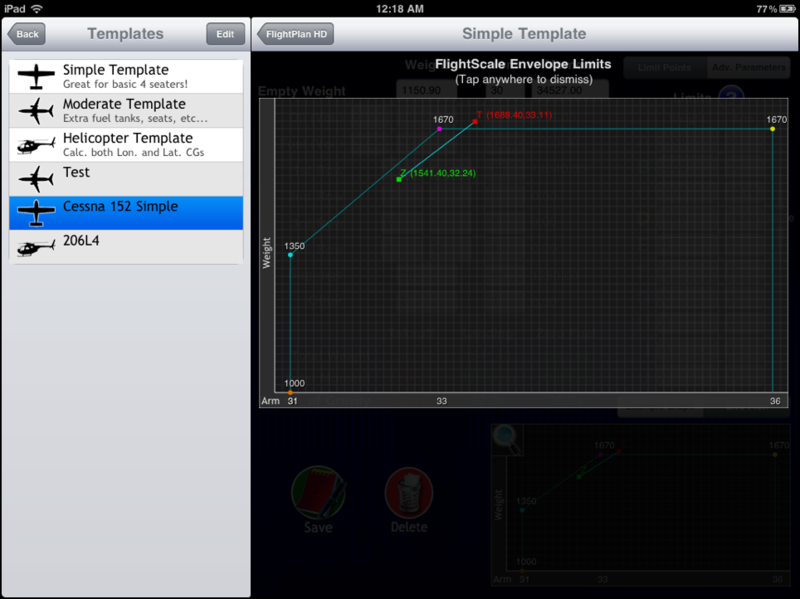 FlightScale is built in! 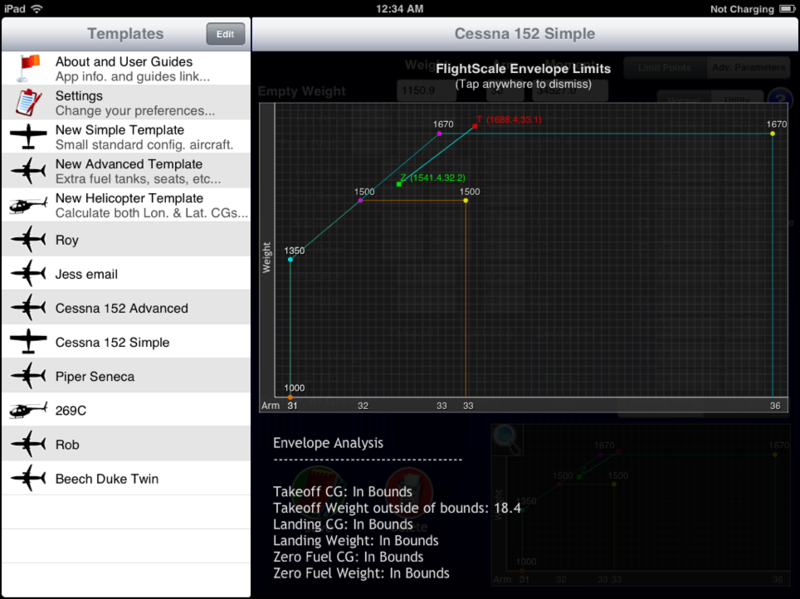 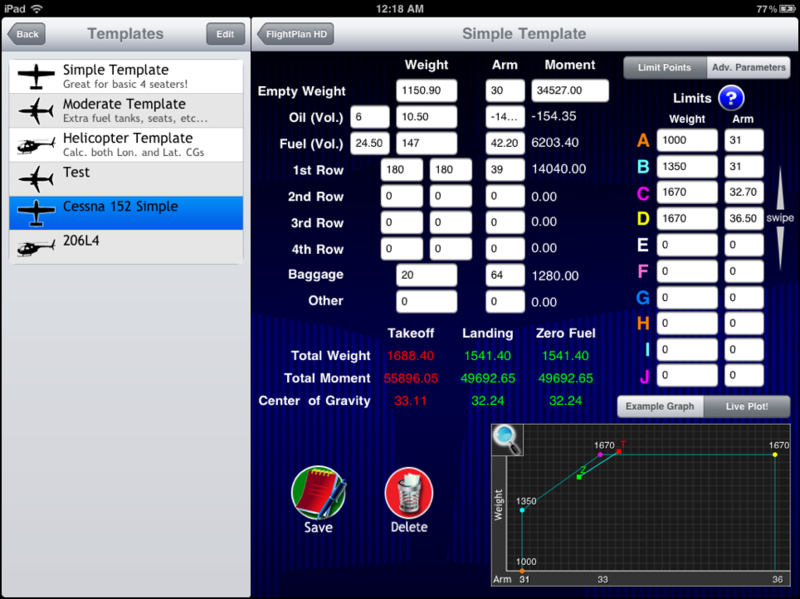 FlightScale is a powerful and evolving weight and balance app for the iPad. 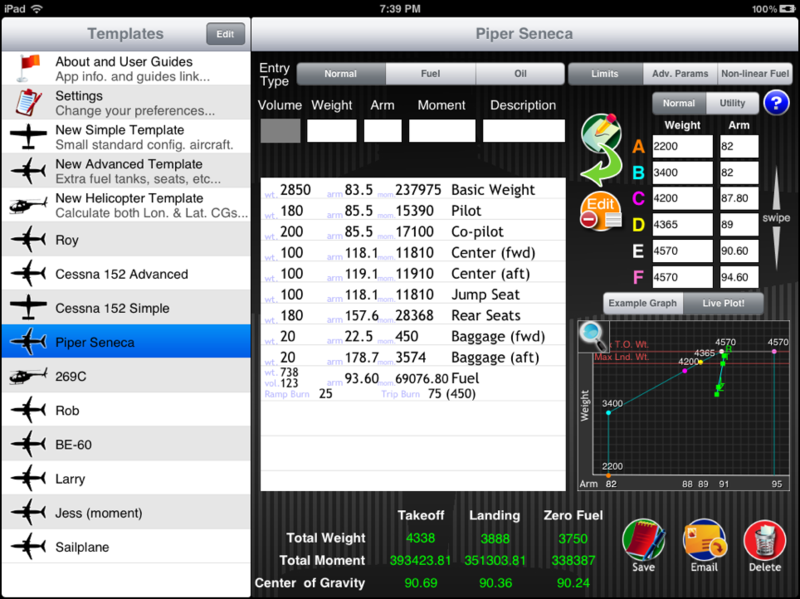 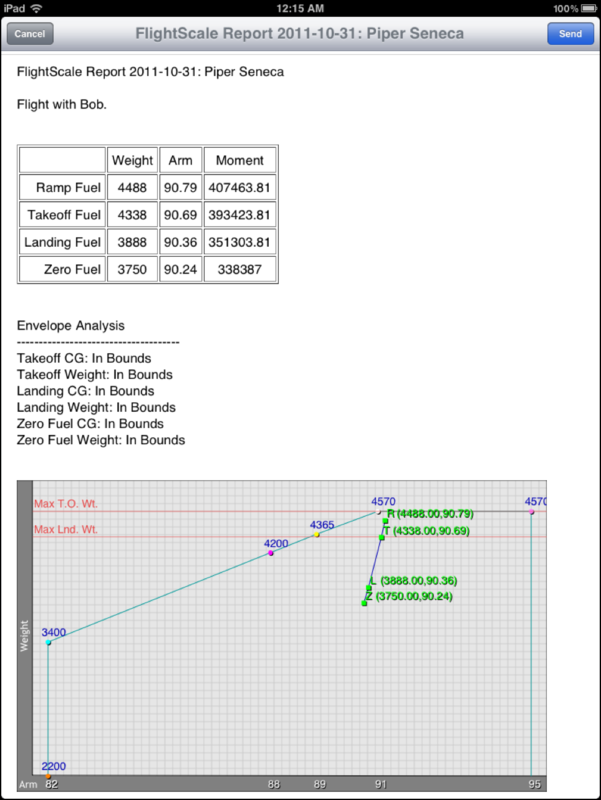 Rather than just bring over the iPhone's weight and balance tools (that are a bit more limited because of the smaller screen) I integrated the full version of FlightScale right in to FlightPlanHD! 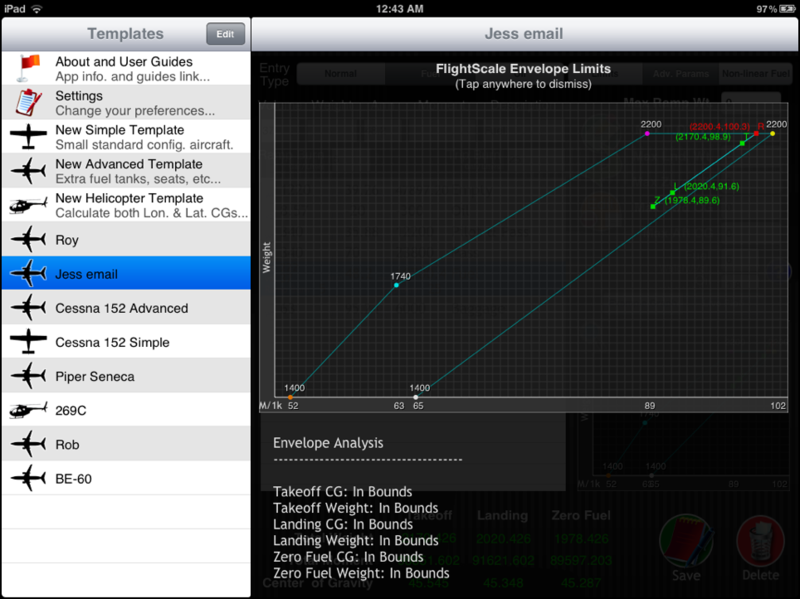 For a full list of FlightScale's features please read about it on the website. 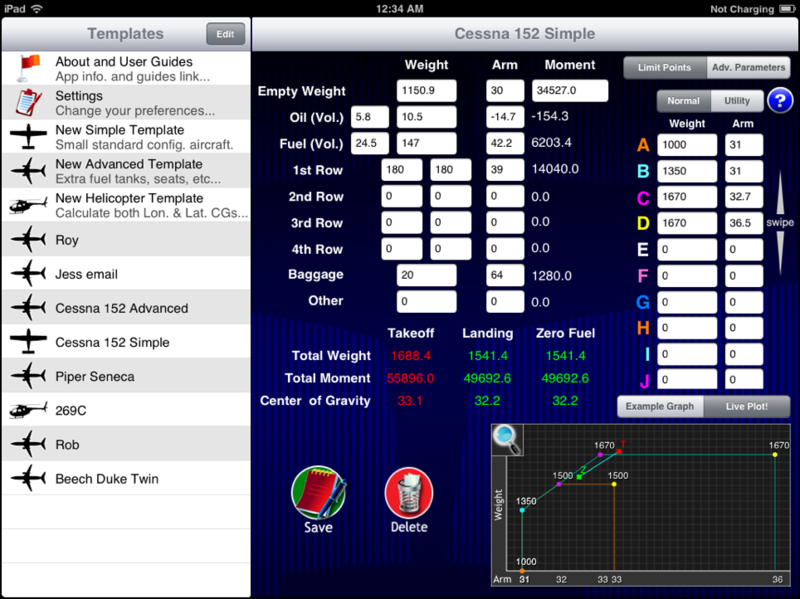 The Navigation Log Calculator is a new FlightPlanHD feature that doesn't yet exist in the iPhone version. 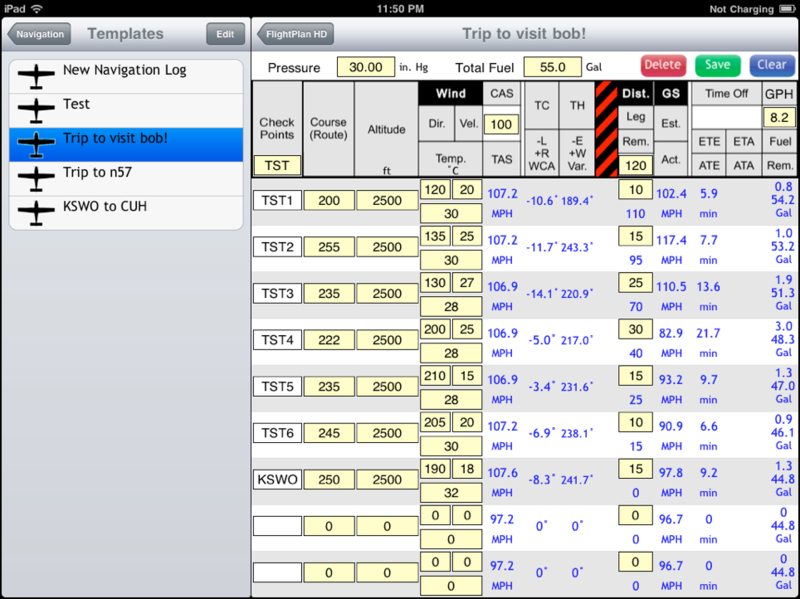 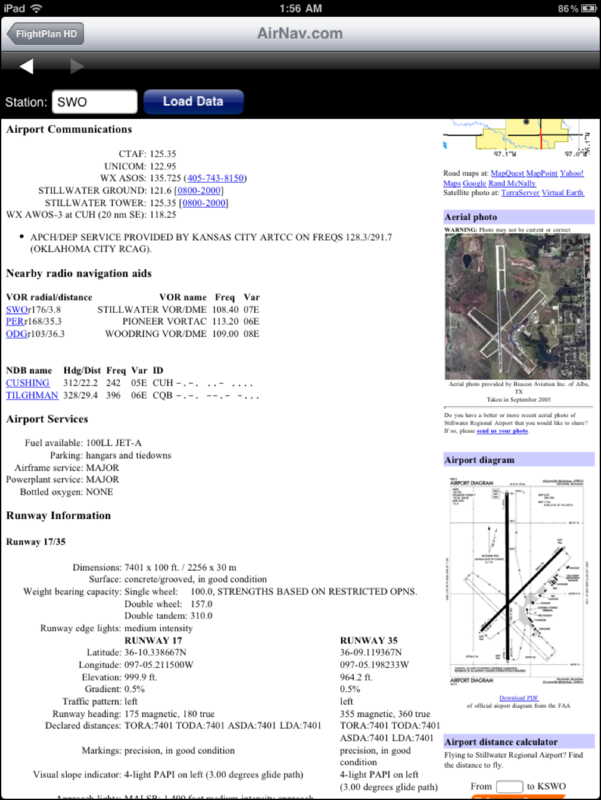 This screen makes quick work of calculating your VFR navigation log reports. 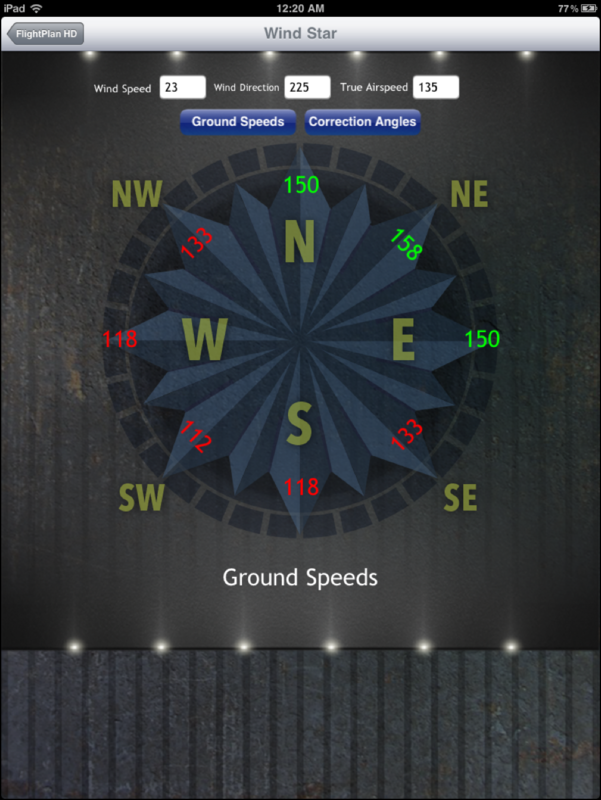 All of the tools available for the iPhone version have been brought over too, and the larger screen makes these functions more useful than ever! 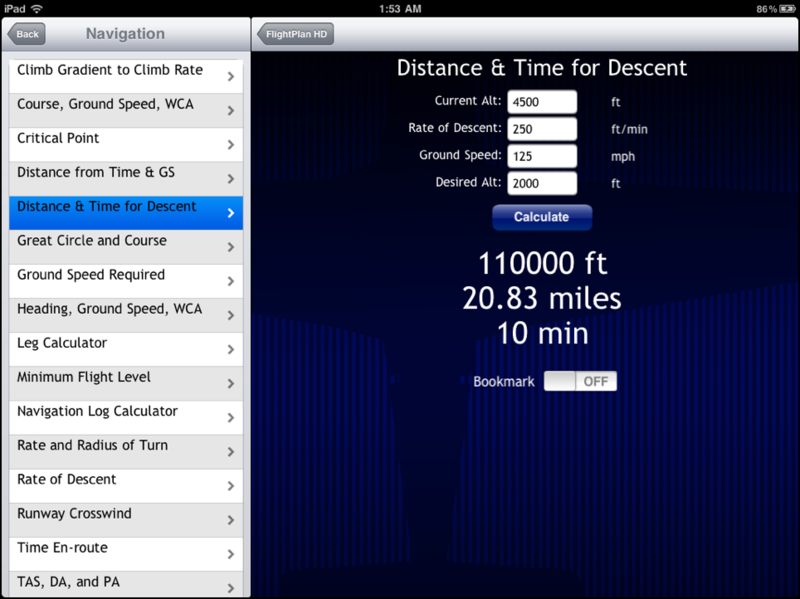 Here are a few screenshots below! 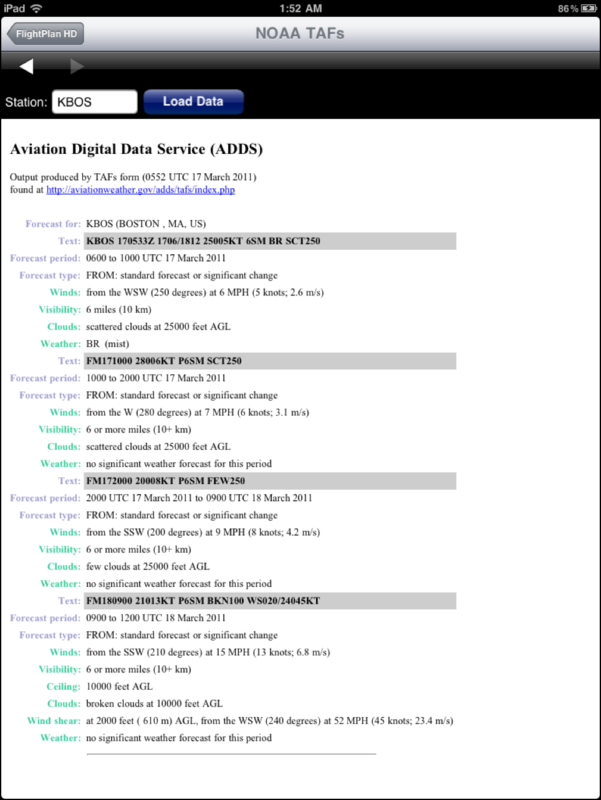 Spring is coming, enjoy the skies!